This is a question that I answer frequently and for good reason. The idea of using music for healing is centuries old yet music therapy is a relatively new field that began in the 1950s. We are still a young, growing field! To give you an idea for comparison: at this time there are just over 6000 board certified music therapists in the United States. Compare that to 134,000+ speech and language pathologists and 113,000+ occupational therapists. These are fields we are frequently work alongside, especially in treatment for individuals who have Autism Spectrum Disorders and intellectual disabilities. Music therapy really is a “best kept secret” in the therapy world. Luckily, we are getting more and more media attention given Congresswoman Gabbie Gifford’s experience with music therapy during her rehabilitation process as well as movies and books being created about music therapist (The Music Never Stopped, Sing You Home by Jodie Piccoult). So what exactly is music therapy?? Hopefully you made it through that paragraph or at least scrolled down to see the simplified version! Music therapy is a healthcare profession. Music therapy has a body of research to support its use. A music therapist has a degree in music therapy and is credentialed. Music therapy uses specially designed music strategies to help others with physical, cognitive, social, language, and/or emotional skills. Here are a few basics about common principles utilized in music therapy. In my private practice, I primarily work with children who have Autism spectrum disorders or intellectual disabilities. Music therapy in my clinic often looks like “fun.” And it is fun! That’s how children learn! Often, the music strategies are so motivating that my clients don’t realize they are “working” on their speech or comprehension skills. They are “working” on increased motor skills. They are “working” on their social skills! How did you learn your ABCs? Or the states and their capitals? By pairing a melody with targeted information, music therapy can help my clients retain that information when they otherwise might not be able to remember. Music is processed on both sides of the brain. When a person is engaged in music activities, the brain is actively firing more neurons and increasing the opportunity for development and learning. What is Music Therapy Kids? 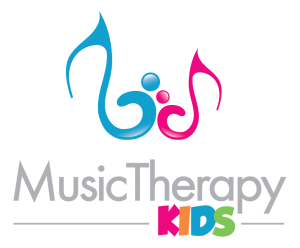 Here at Music Therapy Kids, it is our goal to share songs and music activities based on the principles of music therapy. 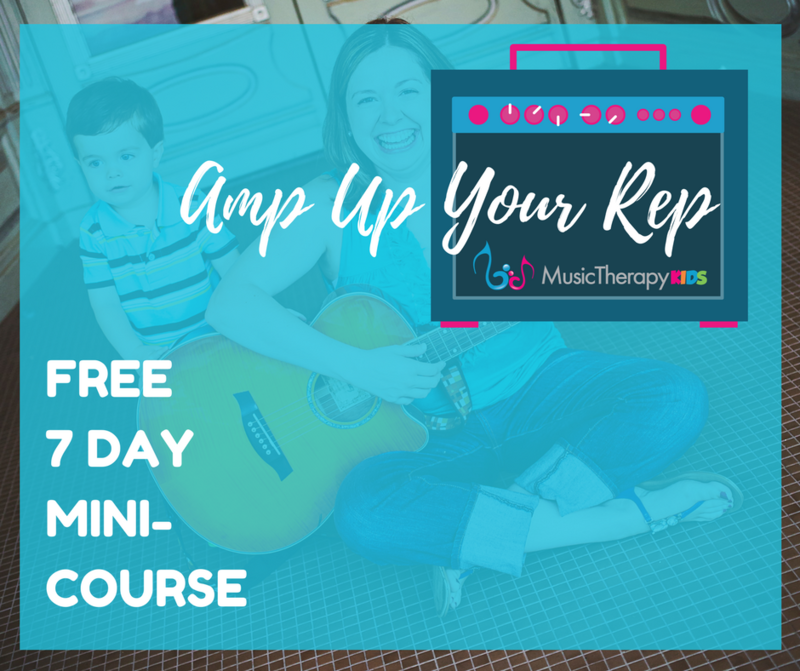 While singing with a child does not make you a music therapist, it is equally or more important for YOU the PARENT to engage with them in music. I also love hearing how other therapist often incorporate music because that is when they get the most response from their clients! While there is certainly a place for the expertise of a clinical music therapist, I feel the more music the better! 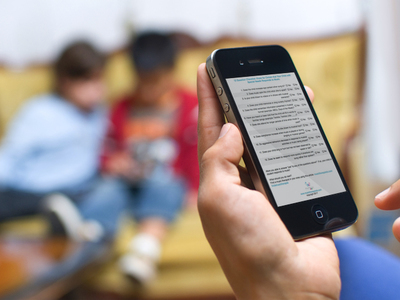 As a parent you can sing or interact with your child musically anytime, anywhere! It is our goal to provide resources that enrich the parent/child or therapist/child interactions through music.